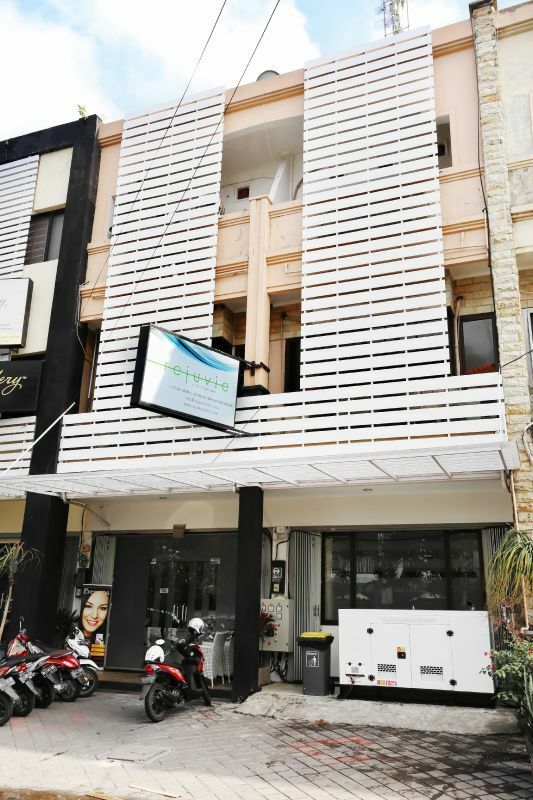 Why not transfer all your essential dental care to a quality-checked dentist in Kuta? This world-famous beach resort provides an unmissable opportunity to take advantage of some truly first-class dentistry for a fraction of the prices being charged back home! Whether you’re visiting on business or enjoying a tropical vacation, you can save a few bucks by having your remedial dental work, such as dental fillings or tooth whitening, carried out whilst you’re here. Dental tourism is certainly an option for general dental work as well as if you’re in need of some major dental surgery, and you could potentially save thousands by visiting a dental clinic in Kuta for your treatment - money that you could use to enjoy an exotic holiday at the same time! Historically, Kuta was a sleepy, rustic fishing village that has been transformed in recent years by visitors attracted to its legendary beach that has become one of the surfing capitals of the world. The development of shopping, dining and accommodation options have turned Kuta into Bali’s principal beach resort destination. Ideally located close to the Ngurah Rai International Airport, Kuta is also within walking distance of some of Bali’s other popular beach resorts, such as Seminyak, Tuban and Legian. The peak tourism season runs between July and August, with beachcombers and water sports enthusiasts from all over the world converging on the spectacular beachfront to enjoy the surf by day and vibrant, party nightlife after dark. The Christmas and New Year holiday season is also popular, with the resort regularly being fully-booked by visitors looking to enjoy a pleasant, affordable winter break in the Balinese sun. Kuta is a district in the southern part of the Indonesian island province of Bali. The island is part of the Lesser Sunda Islands located to the north of Western Australia in the Indian Ocean. Why Choose Kuta for Dental Care? The cost of dental care in Australia means that around 5.7 million Aussies are living with at least one dental health issue. An alternative to foregoing expensive dental care at home is to combine it with a holiday in a country where prices are cheaper. Bali could be that alternative. Kuta provides the ideal backdrop for recovery after your essential dental care work has been carried out. 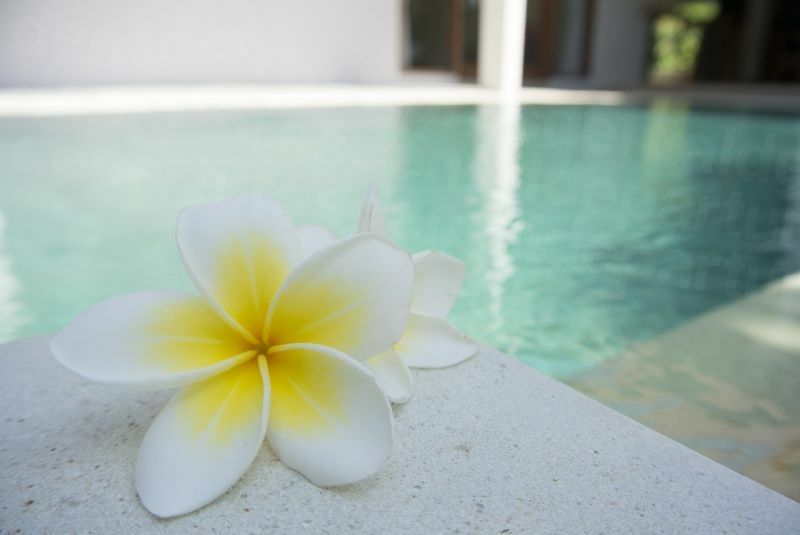 You can relax and enjoy an exotic holiday whilst undergoing treatment that is administered by internationally qualified experts in modern, custom-built facilities – and all for a fraction of the price that you would pay back home! As travel options, communications and IT advances continue to develop, the world has become a much smaller place that is far more accessible now than ever before. Qualifications and training are becoming increasingly standardized as knowledge and best practices are shared across the globe. 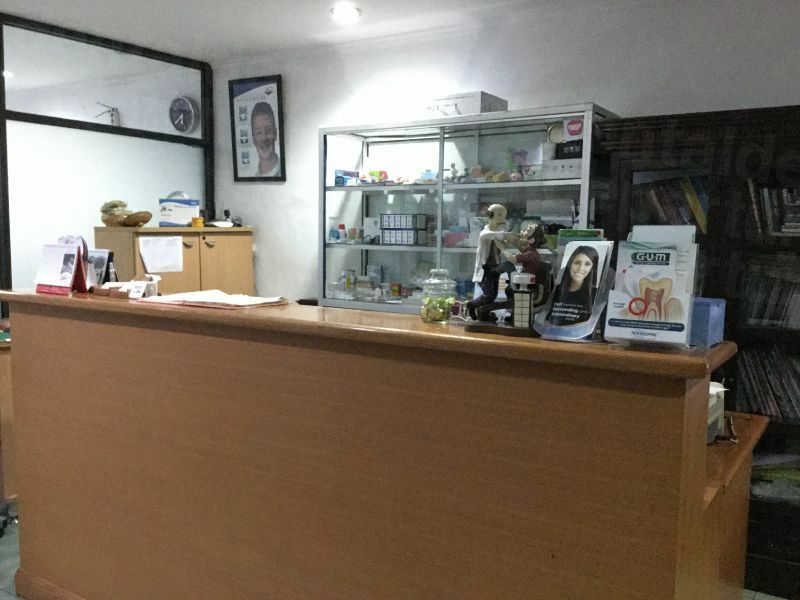 Many dentists based in Kuta have studied and trained abroad to the same standard as domestic dentists, possessing internationally recognised professional memberships and qualifications. 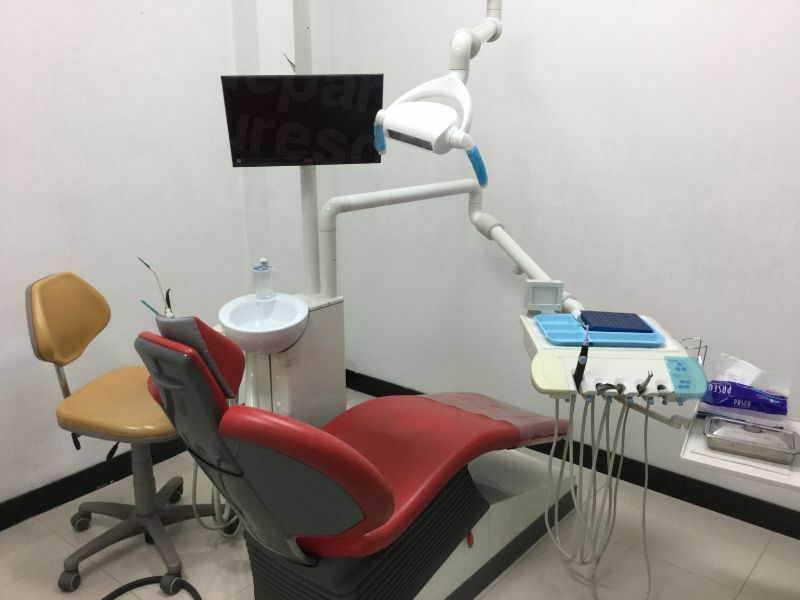 Dental tourism continues to grow throughout Southeast Asia, and this has led to massive investments in state-of-the-art facilities that bristle with the latest technology and dental equipment. Clinics here have realized that to attract lucrative foreign custom they must be able to deliver the same level of service that is available in other countries. As a result, increasing numbers of facilities are adopting best practices as recommended by bodies such as the International Standards Organization. Kuta is widely regarded as having the best beachfront in Bali, with its breath-taking 5km stretch of sandy beaches providing the ideal location to rest and recuperate before and after your treatment. Kuta has long been a popular haven for surfers from all over the planet and is also a traditional stopover for backpackers working their way through Southeast Asia. There are an abundance of bars, clubs, restaurants and luxury resorts all along the length of the beach and, once the sun has set, the reveling begins as Kuta transforms into the vibrant, frenetic party capital of Bali. You will discover a variety of options when choosing your accommodation in Kuta. At the cheaper end of the scale, you can rent a room in a guest house from anywhere between Rp 70,000-250,000 per night, which is the equivalent of around AUD $7-$25. If you’re looking for somewhere that has internet access, gym/pool facilities and air conditioning then there are plenty of mid-range accommodations available to fulfill these needs, ranging from AUD $33-$105 per night. At the luxury end of the scale, there are a variety of hotels, resorts, villas and spas that can offer ocean views from private balconies, exotic tropical surroundings, 24hr room service, gardens, coffee shops, restaurants, laundry services and wake-up calls. Prices can range from anywhere between AUD $-$, depending upon the services available and the location of the establishment. What about the Quality of Dental Care? Is It as Good as at Home? 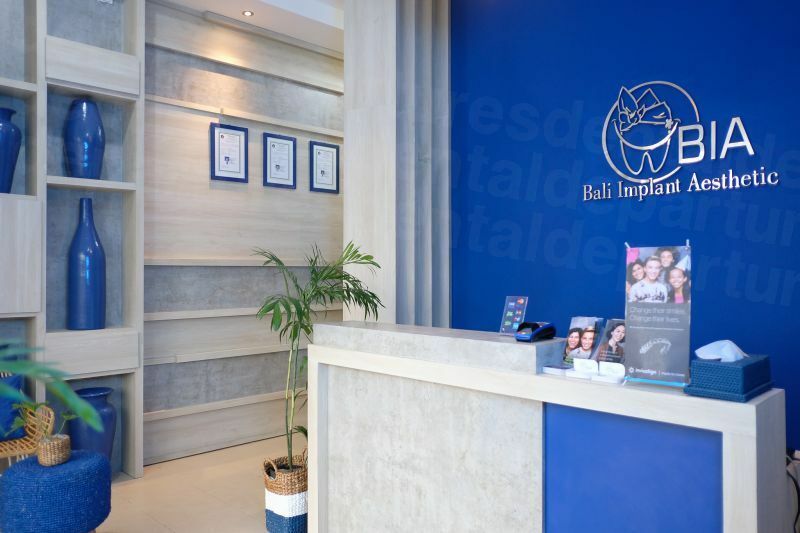 At Dental Departures, to ensure that you book your treatment with a reputable surgeon and clinic, we carry out a series of stringent background checks on all the doctors and facilities included in our listings. We verify the legitimacy of all qualifications, experience and professional associations, as well as undertaking site visits to ensure that facilities, equipment, safety procedures and hygiene standards are all up to scratch. You can get free access to all of this information on our website, along with site photographs and patient reviews, to help you make the right choice. What Happens if Something Goes Wrong? 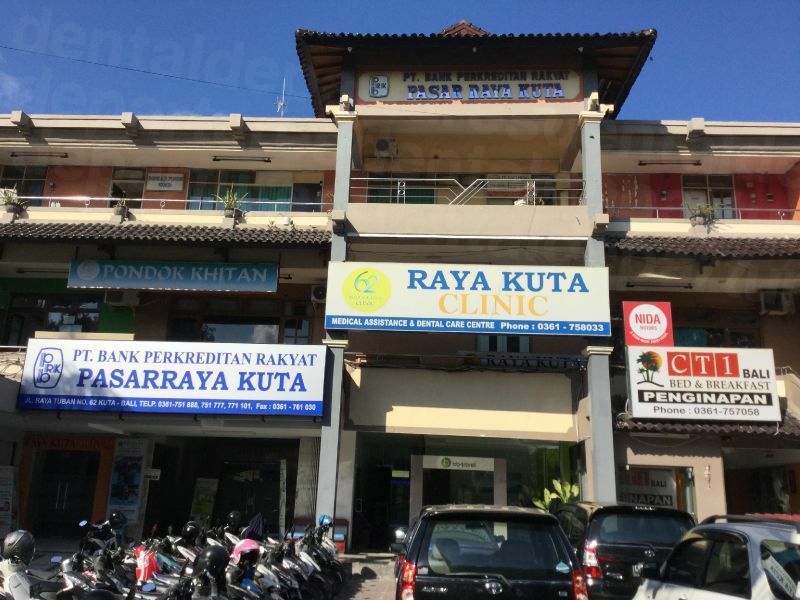 Do Dentists in Kuta Offer Guarantees? One of the stipulations we have at Dental Departures is that all our surgeons and clinics must possess sufficient warranties and guarantees before we include them in our listings. This gives you the peace of mind of knowing that, in the unlikely event of a problem occurring, any remedial work that needs to be carried out is covered. We can also put you in touch with a variety of independent insurance providers who, for a small additional premium, can provide extra cover to pay for any travel or accommodation costs that might be incurred should remedial treatment be required. What is the Language in Kuta? Do Dentists Speak English? Most Balinese people are fluent in several languages, including English, Balinese, Indonesian and Chinese, so you shouldn’t encounter any language difficulties during your visit. 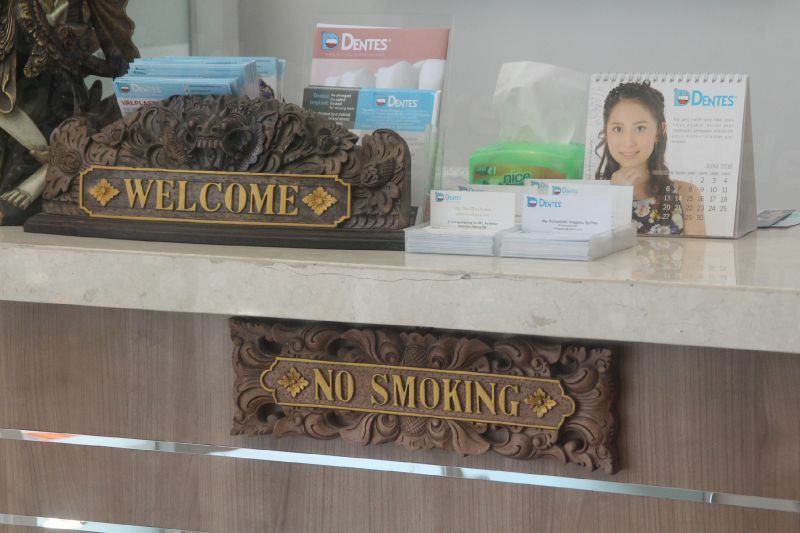 As many of the dentists in Kuta have studied and trained abroad in English-speaking countries, communication should not pose any problems during your treatment. What Payment Methods Are Accepted in Kuta? The official currency here is the Indonesian Rupiah and you will need to purchase some of this to carry out day-to-day transactions during your stay. However, you can exchange currency at the airport when you arrive rather than at home before you travel. A handy tip is to use unfolded new bills as most moneychangers will give you a preferential exchange rate compared to old or creased bills. You will find ATM’s at the airport if you need to make a cash withdrawal, but you are advised to check with your bank before you travel to ascertain whether there are any charges for making foreign withdrawals. Many hotels and stores have facilities for card payments, but most will charge a handling fee of 3-4% for this service. 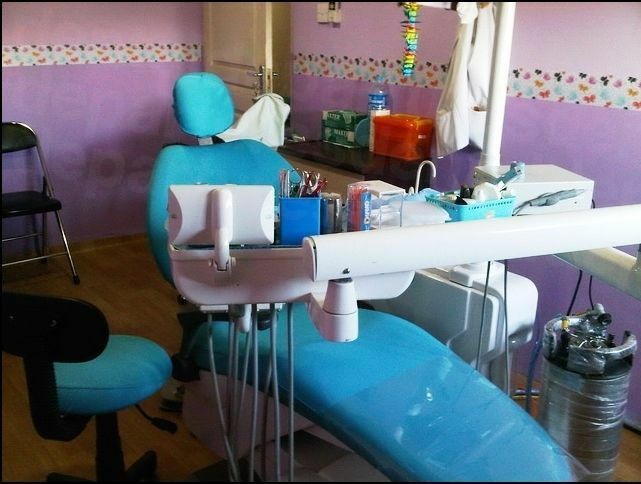 When is the Best Time to Visit a Dentist in Kuta? Dental services are available all year round although you may prefer to book your treatment based on the local weather conditions. 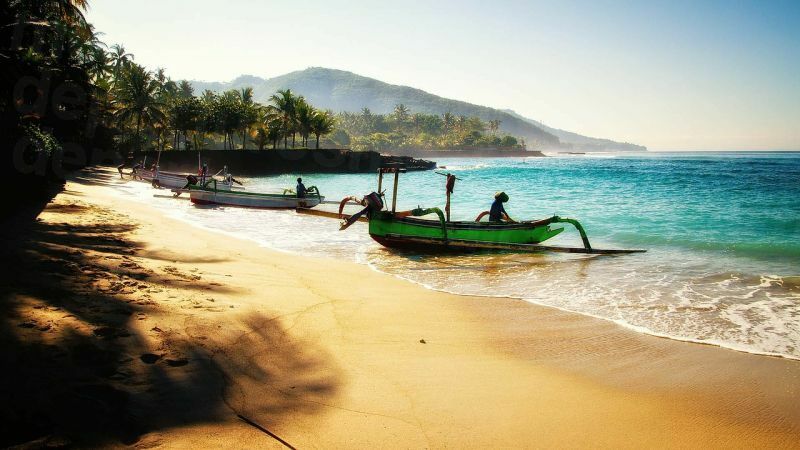 Kuta has a tropical climate with wet and dry seasons which means that you will probably experience a combination heat, high precipitation and humidity. The temperature stays fairly constant all year round, usually around 28 degrees Celsius (82 degrees Fahrenheit), with the dry season running from May to October and the wet season coming between November and April. 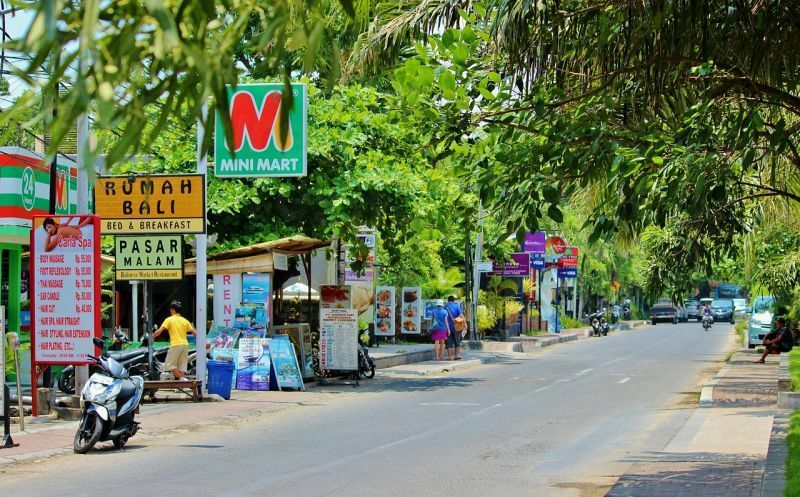 Unfortunately, Kuta is not the easiest of places to get around in if you are wheelchair-bound. The sidewalks here tend to be a little narrow and it is not uncommon for them to be congested with rubbish, potholes or broken concrete. Access to many establishments is stepped, and these quite often can be broken, high or uneven. There are some access ramps but these tend to be quite steep, and very few places have elevators for gaining access to different floors. The good news is that our best dentists can provide assistance with transportation, and getting in and out of the clinic. Is there a Downside to Kuta? Is it Safe to visit? 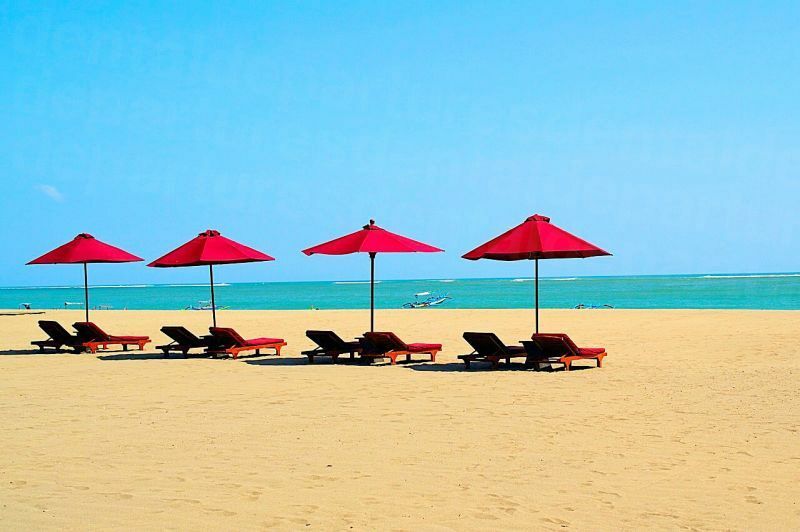 The biggest threats to your stay in Kuta are probably going to be the sun and mosquitos! When travelling outside of town, take plenty of bottled water to keep hydrated and wear a hat to avoid getting sunstroke. A strong insect repellent can help keep the bugs at bay, and wearing trousers and long sleeves when it’s cooler in the evenings can also help minimise any risk or discomfort. As for your safety, Kuta poses no more risk than any other major tourist destination. Obviously, avoid openly displaying your valuables or publicly flashing your cash, and stick to the main roads rather than risk taking shortcuts through back streets or alleys. There is also a zero-tolerance drugs policy in operation and anyone caught in possession of substances such as cocaine, ecstasy or marijuana will be prosecuted and punished accordingly. What Else is There in Kuta? The town caters primarily for all types of water sports enthusiasts and, as such, you will find an abundance of instructors offering surfing and diving lessons tailored to meet individual skill levels. The absence of dangerous rocks and coral makes Kuta popular with beginners, and there are famous diving sites to explore such as the USAT Liberty WW2 shipwreck, the mola mola (giant sunfish) and manta rays of Nusa Penida, and the Blue Lagoon or The Jetty at Padang Bai. Other notable places of interest include the Secret Garden of The Divine Mother, The Dream Museum Zone, the ancient Buddhist temple of Vihara Dharmayana and the Kuta Beach Sea Turtle Conservation. And don’t forget the spectacular sunsets that can be enjoyed whilst you chill out at the end of the day in one of the many beachside restaurants or bars! 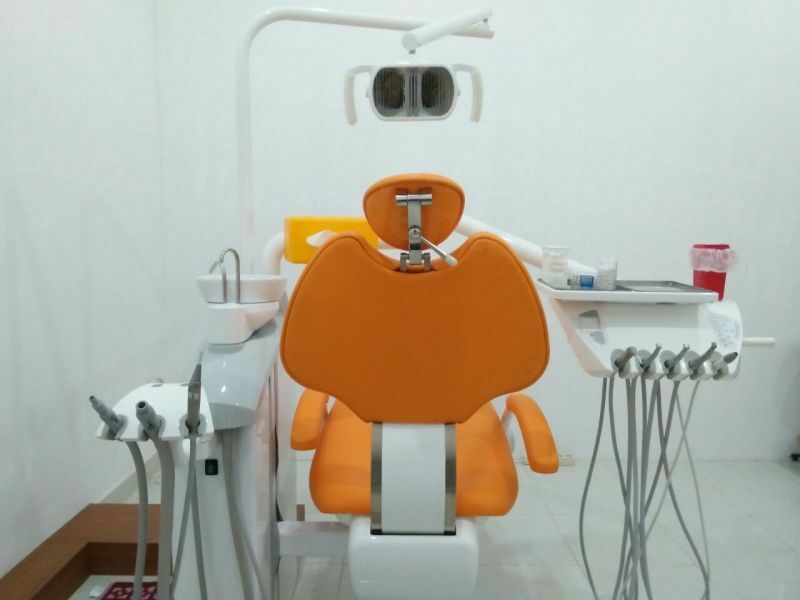 Also, you are not confined to staying in Kuta—the island of Bali is easy to get around and there are plenty of other sights and attractions to see and discover—so make the most of it when you have finished your dental care. Traffic congestion can be an issue on the roads in Kuta and parking can be difficult in downtown areas, so parking outside of town and walking in is usually the best option. In general, you are recommended to navigate your way around on foot or in metered taxis, although renting a motorbike for lengthier excursions is also a sound option. If your stay in Kuta is going to be short-term then you will probably be entitled to a free visa stamp. The free visa lasts for a maximum of 30 days and cannot be extended. Nationals from many countries are eligible for the free visa stamp, including the United States, New Zealand, Australia, the United Kingdom and many other European countries. Nationals from countries not entitled to free entry will have to apply for a visa before travelling. If your stay is going to exceed 30 days then you will have to purchase a visa on arrival at the airport. The charge for a visa on arrival is approximately USD $35 and comes with the option to extend your visit should you require additional time. 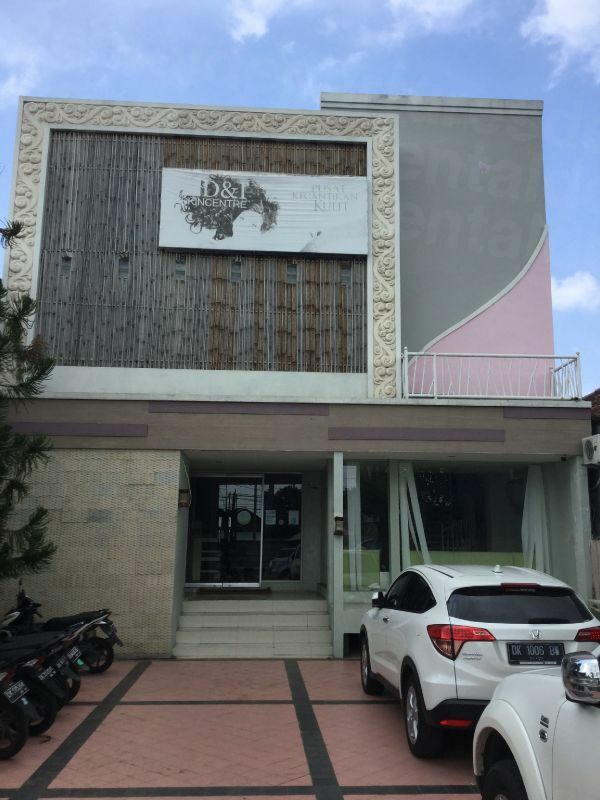 Check out our listings to find your ideal dentist in Kuta. Simply follow the links below if you’re ready to book your appointment. If you want to find out more about our dental services, call the toll-free number provided and talk to a member of our Customer Care Team who will be happy to provide further assistance. Lennox, Darren. I went to Bali for Cheap Dental Work. https://www.smh.com.au/money/planning-and-budgeting/bali-dental-work-australia-crown-teeth-20181120-p50h6j.html. The Sydney Morning Herald. 21 November 2018. Bali. https://www.lonelyplanet.com/indonesia/bali. Lonely Planet. Website accessed 23 November 2018. Russell, Lesley. The Dental Divide and the Decay of Public Dental Services. https://www.abc.net.au/news/2018-08-21/dental-divide-and-the-decay-of-public-dental-services-medicare/10138870. ABC. 21 August 2018.